The WAFL has had a knack for producing quality mature age recruits for AFL clubs, with Tim Kelly the latest example from last season’s draft. In a draft year where there is such quality at the top end, it may serve well for clubs to target more mature-age recruits than ever in a bid to close the gap between their best players, and their worst players. Whether it be a premiership contender, or a team languishing down the bottom, there are a number of players running around in the WAFL that could be worth looking at. Sure, this may be an easy one to go with, but anyone who follows their local state leagues wants the best players to get an opportunity at the highest level. 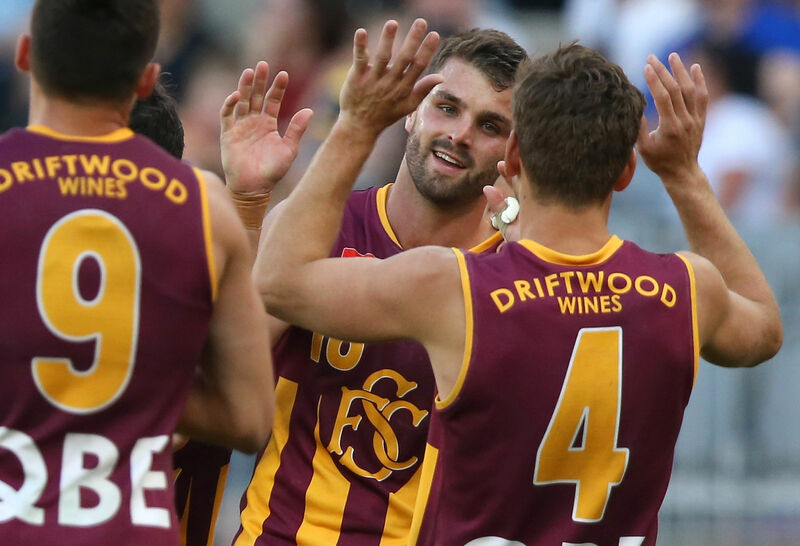 Nelson and Aaron Black (unlikely to be looked at) have been stars of the WAFL for years, with the 25-year-old really standing out from the pack. Averaging 36 disposals and four tackles a game, Nelson took his game to another level in 2018. Perhaps the one knock on Nelson is that his game is relatively one-dimensional, however there is always room for genuine ball-winners in teams. Fremantle in particular have just lost Lachie Neale, and a flyer on local talent couldn’t hurt. Again, a two-time Sandover Medallist is hardly a surprising name to feature on a list like this, but Bolton has proven himself to be a state league star after failing to get any senior game time at Collingwood. Bolton has a nice all-round game, averaging 30 disposals, five marks, 3.5 tackles and a scoring shot per game. If his heart is still set on chasing the AFL dream, we saw what Sam Menegola could do when he finally got another chance, albeit at a slightly younger age. This is the year it all has to come together for Schloithe. The 2017 Sandover Medallist has had two dominant seasons for South Fremantle, averaging 27 disposals, 4.5 tackles, 5.5 marks and kicking 54 goals in 42 games. He’s another who never got a senior game despite being listed, and has taken his opportunities in the WAFL. If his attitude and commitment are in check come draft time, he is definitely one worth taking a punt on. GWS has to draft Zac Clarke. Everything is pointing towards Shane Mumford being the club’s main ruckman next season (the ridiculousness of that is a story for another day), but Clarke as a late pick could be the perfect ruck/forward to help the Giants out. The former Docker was a dominant force in the WAFL this season for Subiaco, proving to be a really good option around the ground as well. There were always shades of potential with Clarke at Fremantle, but they were never fulfilled and he became a whipping boy of sorts towards the end of his career. This move makes a lot of sense. With 92 goals over the past two seasons, Ben Sokol is one that should really be on the radar of clubs looking for a medium marking forward with great endurance. While not a player comparison, the immediate impact of Bayley Fritsch is something that could be expected of Sokol at senior level, such is his ready-made nature. The fact he can play tall with his marking ability, while also being able to play high up the ground makes him a natural, all-round threat. The way the game is currently trending, it’s the skillset of Sokol that can immediately improve a team’s list. There has been a lot of talk about Pickett being drafted following a breakout season in the midfield, having moved from the half-back flank. His story will be well-known by draft time, but it’s his ability on-field that will really get people talking. Fresh off his first best-and-fairest, Pickett proved himself to be a skilled, yet strong midfielder and has boosted his value by showing his ability in different positions. The Suns were interested in him a couple of months ago. Leggett is perhaps best known for his 90+ metre torpedo from earlier in the season, but Leggett, for lack of a better term, is legit. A genuinely big-bodied midfielder, Leggett’s work rate and desire for the contest are perhaps the parts of his game that would appeal most to recruiters. This was his breakout season for Perth, and with only reserves performances to go on, more time may be needed to assess whether Leggett can play at the senior level. I’d be more inclined to rookie list him now and get in early, as this would be a very low risk for a potentially huge reward. It’s always a little dangerous discussing the name “Marsh”, but given Jonathon’s form since leaving Collingwood and heading back to East Fremantle, it’s well worth exploring. 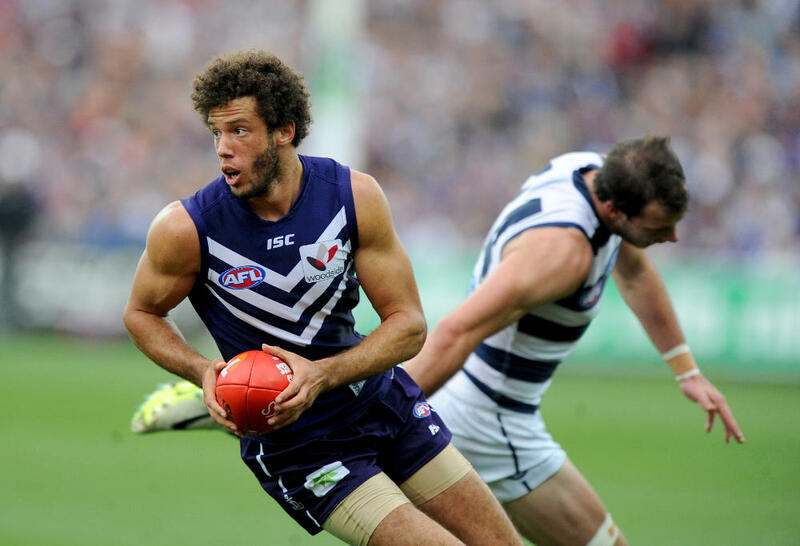 Marsh played 15 AFL games, playing as either a key defender, or a third tall option. His first season back in the WAFL saw him average an astonishing 28 disposals per game, while he moved to play a more defensive role in 2018. 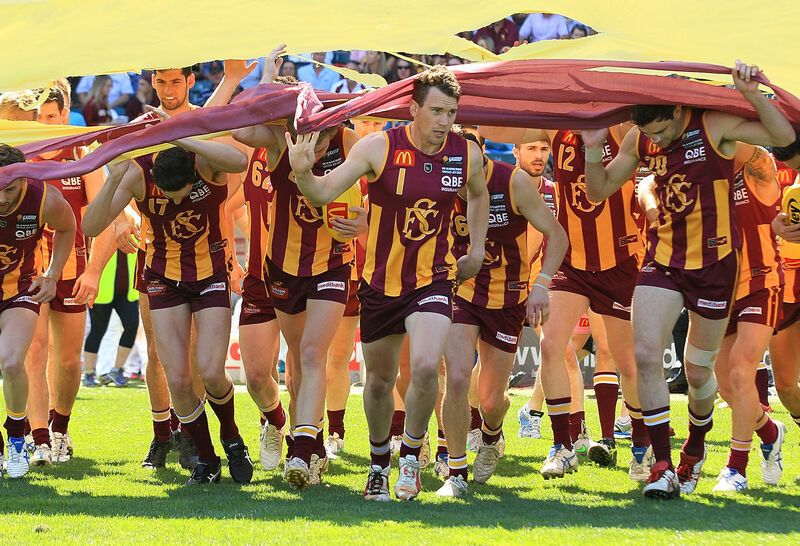 He enters the conversation as one of the potential mature-age recruits to come out of the WAFL this season, with the added bonus of having some experience at the senior level. A recurring theme, his versatility simply adds value to his name.